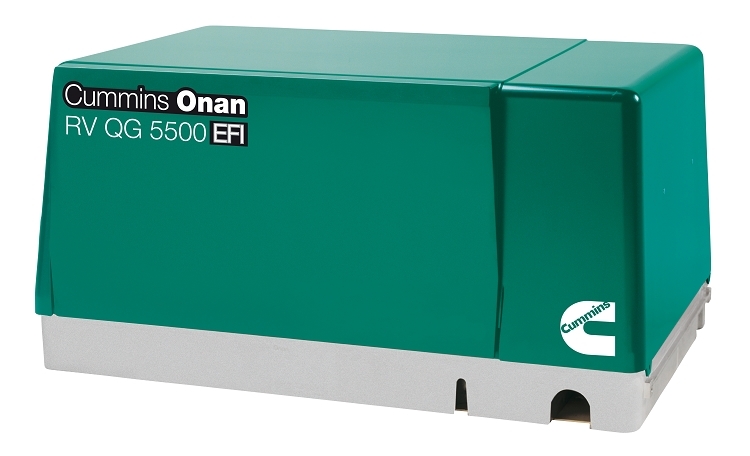 This Onan unit is an electronic fuel injected and the quietest generator in their class. These units have exceptionally low vibration levels. Integrated design with an enclosed muffler makes this unit have an easy installation. There is a self diagnostic ability to help simplify any troubleshooting. This unit can run two air conditioners on your RV with ease and have some power left to spare for your other appliances and lights. There is a digital voltage regulator for stability as appliance loads change. 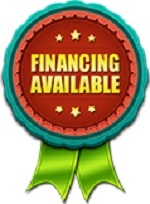 These Onan generators have a 3 year limited warranty as well as a lifetime warranty on the drive system. Meets National Park Service sound level requirements (60 dB(A) @ 50 ft) for use in national parks. Typical installation will further reduce sound level.